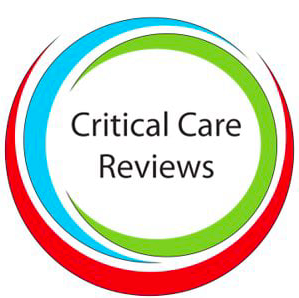 Take a look at our Top Papers section to see some of the best evidence out there, as adjudged by us and also from deep perusal of Critical Care Reviews site. Thanks to them!! We will try to keep this as up to date as possible...missing papers you think should be included...let us know?! Lactate…is the crystal ball we all need?